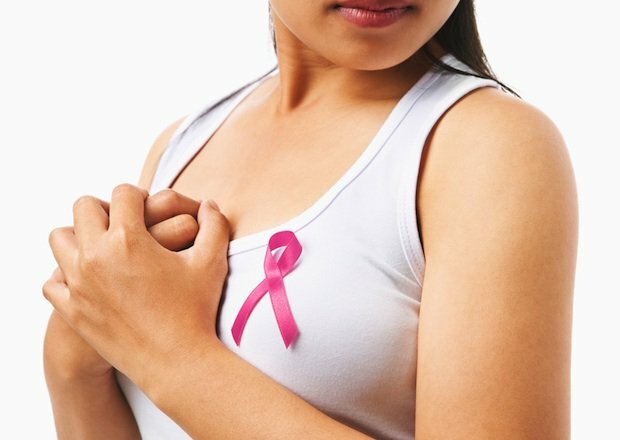 The latest targeted drug from the pharmaceutical giant Pfizer, ‘palbociclib’ has been able to stop the progression of the most common form of advanced breast cancer. This was reported by researchers on Saturday. The Phase 3 trials were stopped early because it became evident that the drug when taken in combination with anti-estrogen treatment Fulvestrant was doubling the time cancer could be kept in check. A combination of ‘palbociclib’ and anti-estrogen treatment Fulvestrant delayed the progression of the disease by 9 months as compared to nearly 4 months in women taking Fulvestrant alone. These women were suffering from a type of advanced breast cancer labelled as hormone receptor-positive, human epidermal growth factor receptor 2 negative (HR+/HER2-). These account for 3 quarters of all the breast cancers. The Phase III trial involved the Pfizer Inc’s drug Ibrance in combination with AstraZeneca Faslodex (fulvestrant). Faslodex is a widely used treatment to block estrogen. The trial involved 521 patients who were all suffering from breast cancer which was classified as estrogen-receptor positive, human epidermal growth factor receptor 2-negative (ER+/HER2-). Lead study author Nicholas C. Turner, a consultant medical oncologist at The Royal Marsden and a team leader at The Institute of Cancer Research, London, United Kingdom explains that after the initial hormonal therapy stops working in metastatic breast cancer , the next logical step is to go for chemotherapy. However the side effects often hinder compliance and patients stop taking them. The latest success with the combination therapy will help considerably delay the point when it becomes necessary to start chemotherapy.